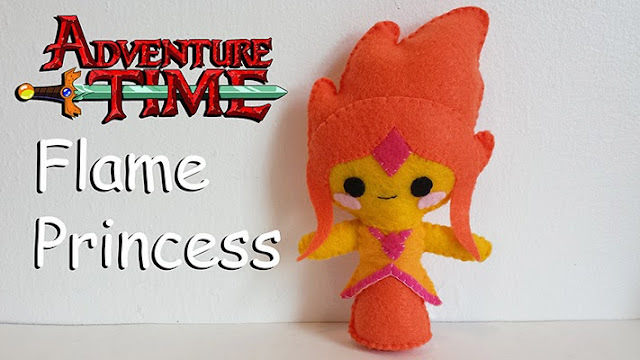 How to make a plushie : This weeks plushie tutorial is of the Flame Princess from the Adventure Time animated series. 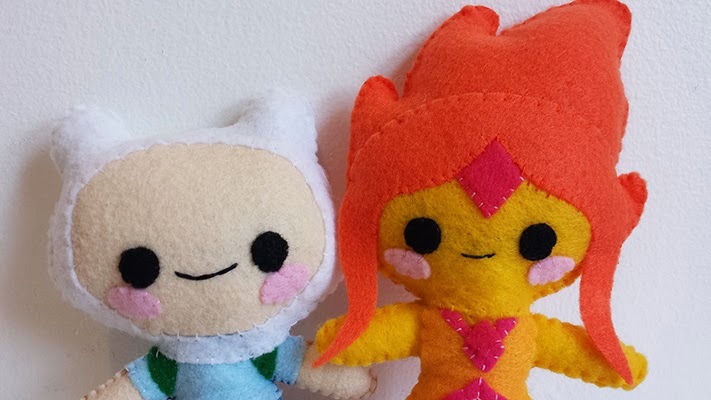 As if kissing Finn wasn't cool enough, she is made of fire and I just think that is so awesome! 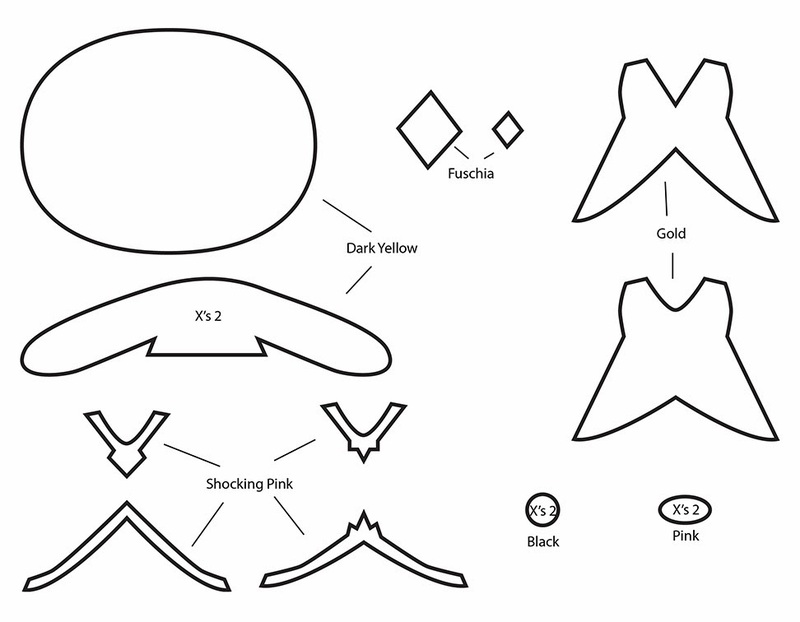 I lover her design and concept. She is adorable and literally HOT. LOL Sew your very own Flame Princess but don't get burned. 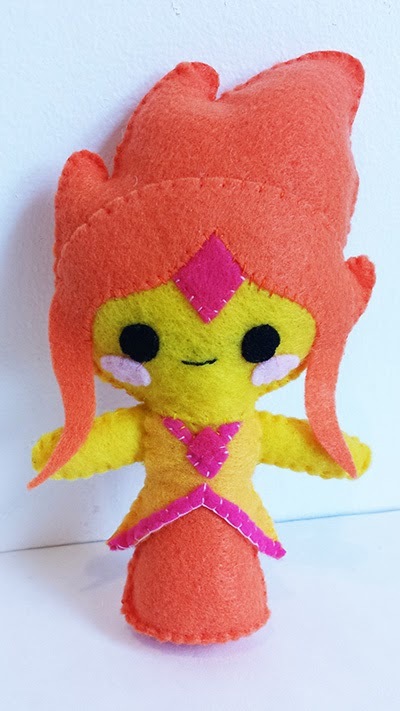 Because of her hair, the Flame Princess ended up having a larger than usual head then my other plushies. 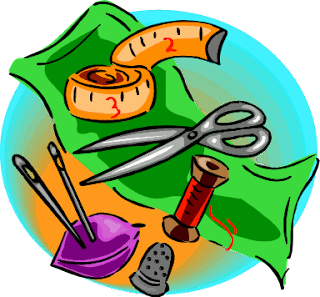 The trimming on her dress can be glued on rather than sewed on to make it easier to assemble. 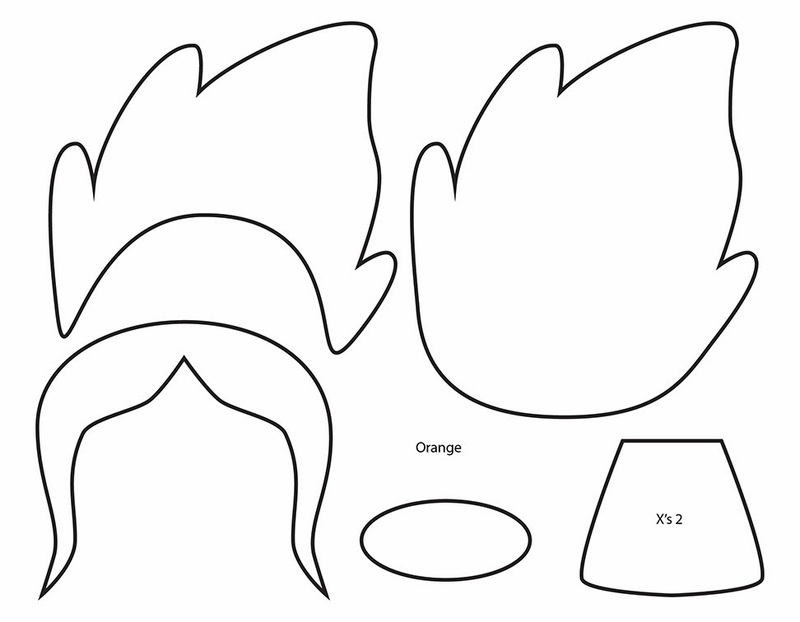 Feel free to use different colors to better match your preference of what the Flame Princess should look like. That Kiss between the Flame Princess and Finn!! OMG lol Now you can relive it again and again in plushie form. 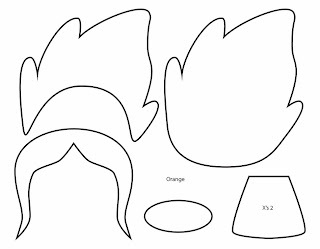 Don't forget to make Finn so she won't be lonely. 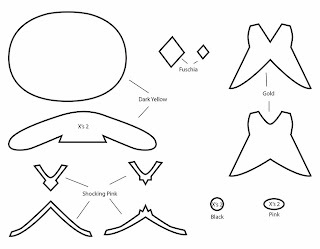 Finn's tutorial can be found here. Always have fun making these and do message me with any questions. Enjoy!